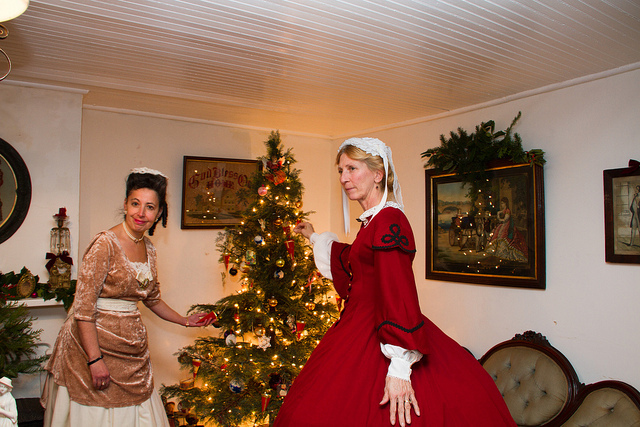 The Osborn Cannonball House Museum will be open Sunday, December 2th, 2012 from 2-4pm. This will be our holiday celebration. Costumed guides will conduct tours. There is also the SPBPA Holiday celebration to welcome Santa at the Alan Augustine Village Green. This will be the last open house of the Museum for 2012. It will be closed for the winter and reopen the first Sunday in March. Meeting on Tuesday, February 26, 2013 – Florence Ravioli Company Meeting on October 23, 2012 – Unidentified Photos, can you help?